The teacher shortage in the UK is presenting significant opportunities for Canadian teachers. Recently the leader of the head teachers’ union, Association of School and College Leaders, in the UK was quoted as saying that to describe the current teacher shortage here as a “crisis” would not be an exaggeration. Schools are struggling to recruit the teachers they need not only across core subjects like maths and sciences but also in less key subjects like geography and foreign languages. It was reported at the end of last year that, of the nearly 19,000 teaching vacancies in England, nearly 3600 were in London and more than 3700 were in the South East. This situation has presented significant opportunities for qualified Canadian teachers to further their careers in England. An oversupply of teachers in Canada means teaching in England is increasingly an attractive prospect for some. And a common language, familiarity with a similar curriculum and education system and a generally high standard of classroom management capability make Canadian teachers particularly attractive to British schools. Not only is work in the UK an excellent way to add experience to teachers’ CVs, which will stand them in good stead whether they eventually choose to pursue their careers in the UK or back in Canada, but also the UK acts as an easy gateway to Europe for those who are interested in travelling during school holidays or between jobs. Recruitment agencies work with many Canadian teachers to ease their transition by assisting them with accommodation, setting up bank accounts, providing free SIM cards for mobile phones and even collecting them from the airport on arrival to the UK. For nearly four years, teachers who have qualified in Canada have been recognized as qualified teachers in England and have been awarded Qualified Teacher Status without being required to undertake further training or assessment. To qualify, you will need to be able to show that you have completed recognized teacher training at home and have successfully completed any professional experience required for permanent employment in schools at home. In short, to be recognized as a fully qualified teacher in England, you must be able to teach as a fully qualified teacher in Canada. In addition, you will need to have a valid UK visa, be able to prove no gaps in employment and be able to provide at least two references from people who have seen you teach within the last two years. You will need to obtain an enhanced DBS check from the UK’s Disclosure and Barring Service, though this is something that a specialist recruitment agency can assist you with. Generally speaking, there are two routes into teaching in the UK. Many overseas teachers arriving in the UK opt for the supply route as it gives them the flexibility of working in a number of different schools whilst immersing themselves in the nuances of the curriculum. The other attraction is that schools have requirements for supply teachers throughout the year, enabling you to take up a post mid-term. Moreover, supply teachers working in a school in which both they and the school management are happy can often lead to a longer-term contract. 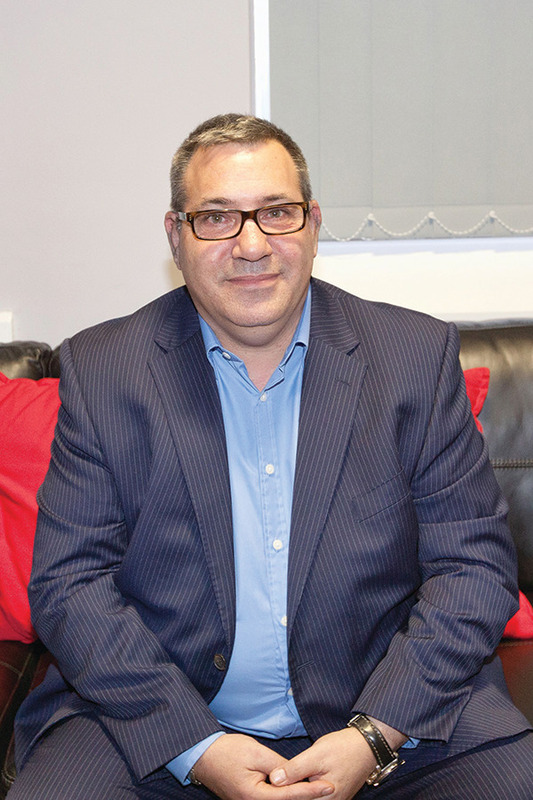 Darryl Mydat is the Managing Director of UK-based education recruiter TLTP Education. Other teachers are looking for long-term placements, and the reality is that there is a demand at present for teachers in most subject areas. A long-term contract provides the assurance that you know where you will be working for a given period of time, enabling you to plan the rest of your stay accordingly. This can be attractive, particularly for those who have already travelled down the supply route and are looking for a period of stability. And if you take on a contract for a whole academic year, there remains the possibility that a permanent position could be offered beyond that. The three main starting periods for long-term contracts are in early summer, November and February. One piece of advice I would offer is that, once you know you will be coming to the UK, get yourself signed up with a recruitment agency before you leave Canada. Skype interviews with consultants can identify your preferences, have your experience logged and your profiles pitched to schools early so that when you arrive in the UK, you should already have been presented with options to consider. It’s better to arrive ready! Darryl Mydat is the Managing Director of UK-based education recruiter TLTP Education: tltp.co.uk.